 KHAOSPATH started back in 2013, when sole member (at the time) Hellcommander Vargblod was writing material for his one man band project Draugul. Some of the songs written ended up way more extreme than the usual material and so Vargblod decided to start another one man band that is Khaospath. At the time he lived in Malta and started to write a full length album. Not long after he had the opportunity to move to Sweden and of course took both projects with him and shortly after he released the first album entitled “Synagoga Obscura”. Songs like ‘The Blessing of Darkness’ and ‘The Silence of the Crucified’ went down well with the people who bought the album. 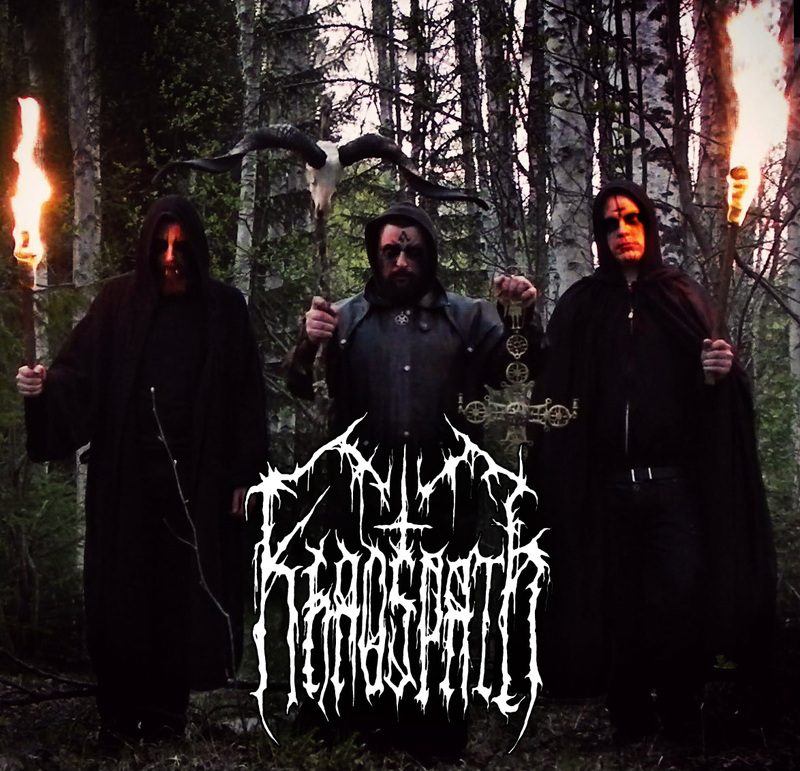 While in Sweden he met like-minded guys who shared his ideals and tastes and soon after Döden and Gheist joined in Khaospath on bass and drums respectively, thus forming a solid 3-piece band which is Khaospath today. The band started to gig soon after and had a very good response from the local crown. Khaospath also has a session 2nd guitarist, and will be announced in the near future. The band is currently writing and finishing the songs for the second album which is going to be entitled “…For the Devil Speaks the Truth”. This is a concept album actually and the whole album revolves around the Shakespeare play Macbeth where Hellcommander Vargblod adapted the story in his own words and explored in depth the occult and witchcraft aspects in the story. 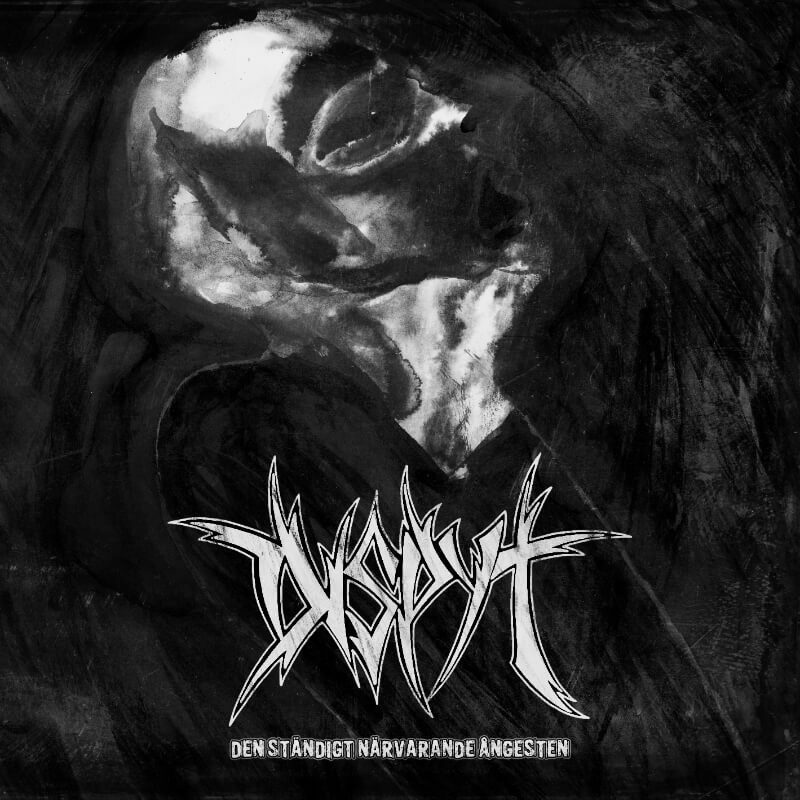 The lyrics for the album actually started way back in 2009 when Vargblod was still in Malta and was still a part in a local black metal band, but the lyrics were never fully used, so he decided to focus on them in Khaospath now. A couple of songs in demo version have been published already from the album that also went down well already with the fans namely Oraculum Strigoi and Verbis Diaboli (which is a live garage video clip). 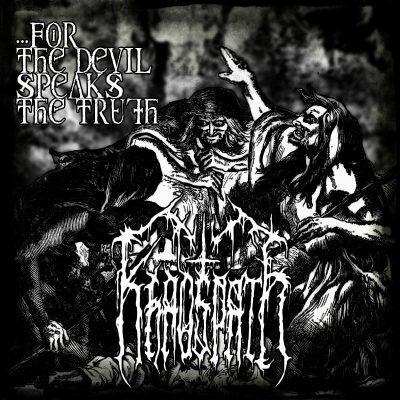 Early 2016 Khaospath has signed a contract with Immortal Frost Productions to release their second full length album …For the Devil Speaks the Truth on CD.